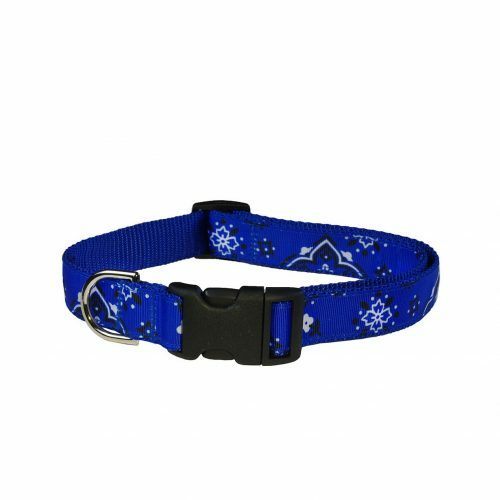 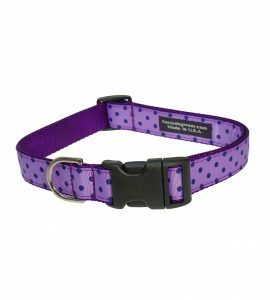 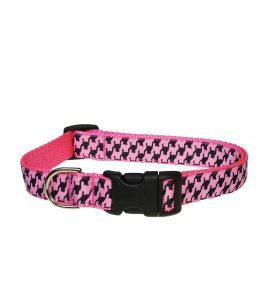 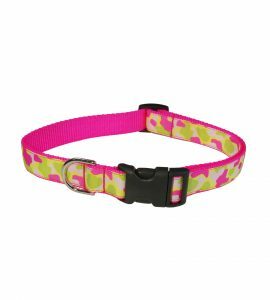 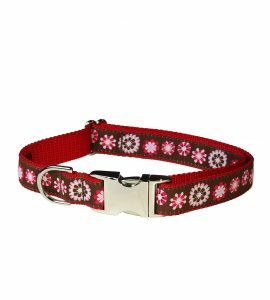 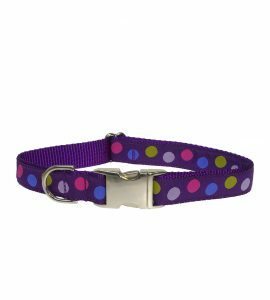 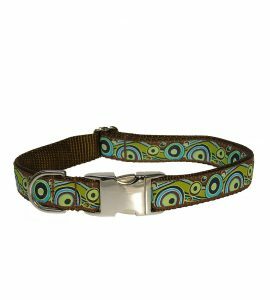 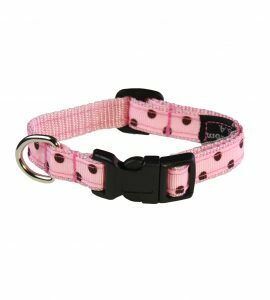 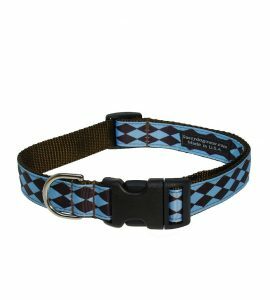 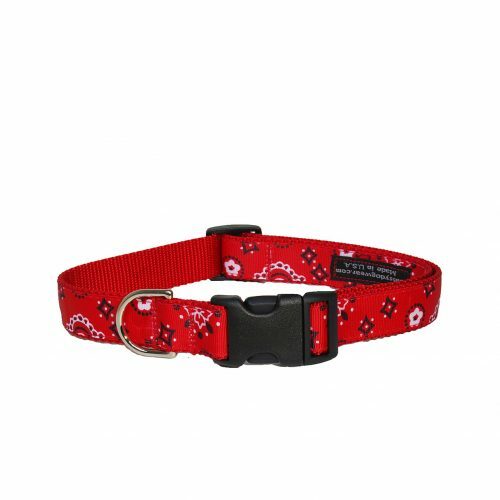 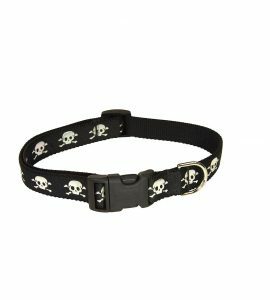 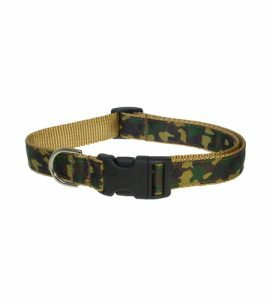 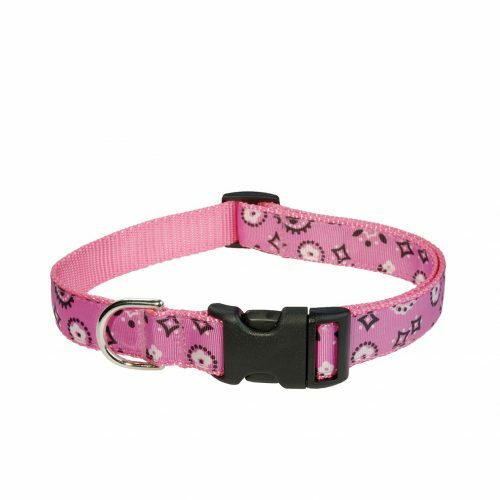 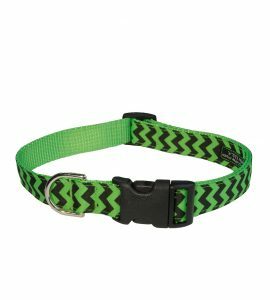 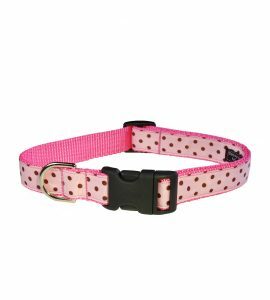 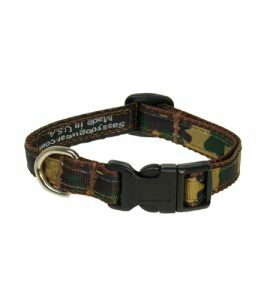 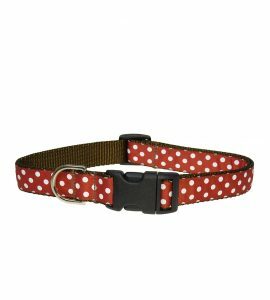 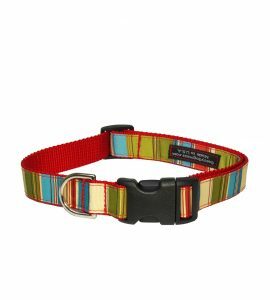 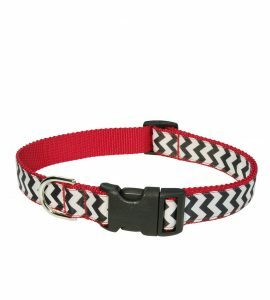 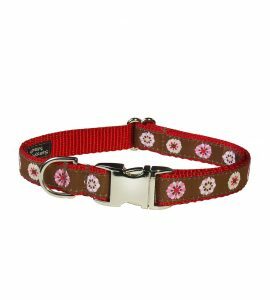 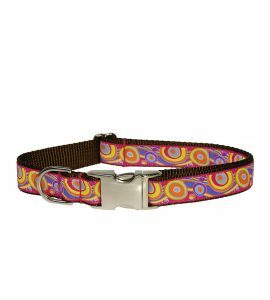 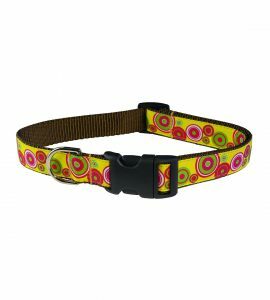 Our high quality, adjustable collars, with quick-release buckles, have beautiful and unique patterns. 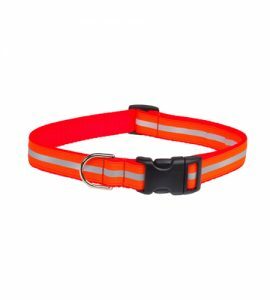 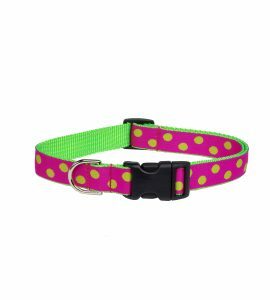 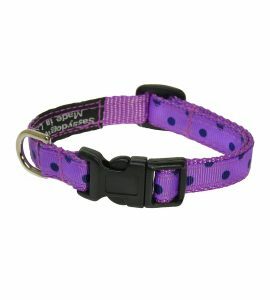 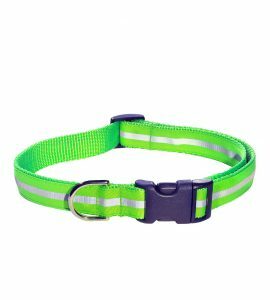 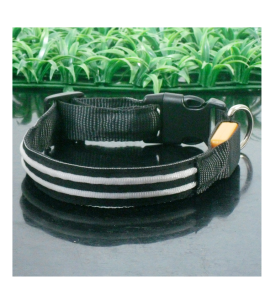 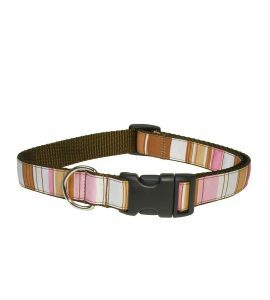 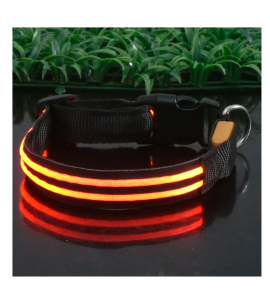 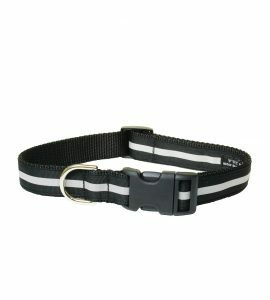 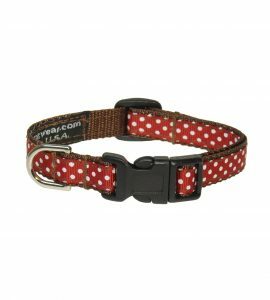 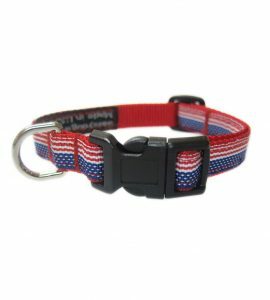 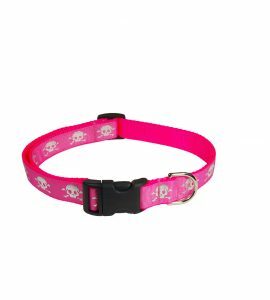 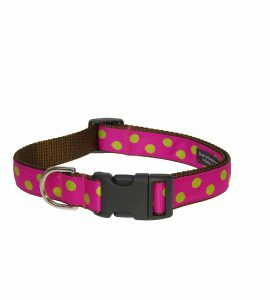 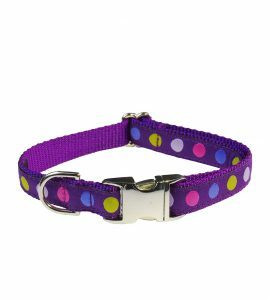 The collar is soft, durable and is made of sturdy nylon webbing. 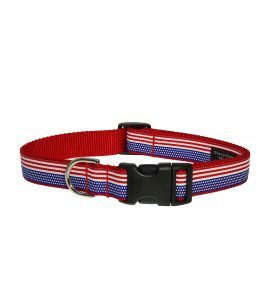 All collars are handmade in the USA.